The past couple months have been very busy at Marlin Spring. We’ve not only opened up our very-own design centre, but we’ve also launched/began construction on some of our exciting new developments. Here, you’ll find the most up-to-date information on our progress and plans for the upcoming months. At Marlin Spring, we’re building more than just communities – we’re building the future! Our latest project – WestBeach Condominiums – has officially launched! Located in the highly-desirable Beach neighbourhood, the anticipated building will house 89 boutique suites that overlook Queen Street, the lake, and surrounding neighbourhoods. We are proud to say, Westbeach is already one of our most-successful projects, the main reason being, it was 85% sold within weeks of opening. Construction is slated to begin early 2018, so please stay tuned for more updates! 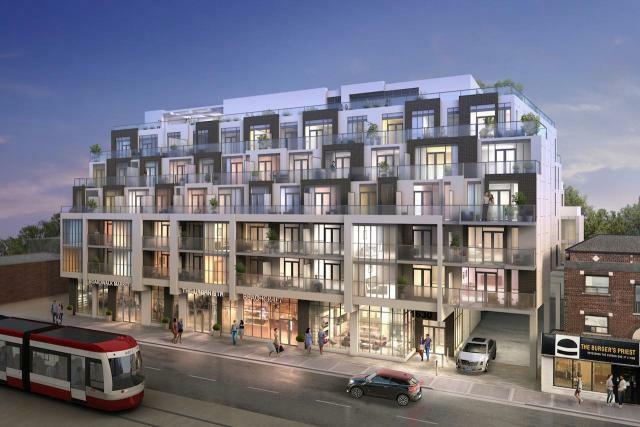 Have a look at what Urban Toronto has to say about WestBeach Condominiums here, and here. Our Decor Centre – The Décor Boutique – is now open at our corporate offices, and appointments have begun for our townhome project in Vaughan, The Mack! With the help of our professional Décor Consultant, Leslie Dragani, this state-of-the-art centre allows purchasers to personalize/upgrade their space with our colour charts and premium flooring, countertops, fixtures, lighting and cabinetry. To see what our new decor centre can offer your present (or future!) home, please email customercare@marlinspring.com for more information. Our partnership with Toronto’s leading furniture design brand – BoConcept – is now official! This offers purchasers a special incentive program that includes exclusive vouchers and discounts, 3D visualization of selected furniture, dedicated interior designers, exclusive access to new products and preferred rates for complete delivery and furniture set-up. You can find out more about BoConcept and their products here. Our new low-rise and mid-rise developments with our new partner – Greybook Realty – have been announced. The Upper Junction will be an 11-storey mid-rise building at the corner of St. Clair Avenue West and Symes, offering approximately 250 units in a mix of 1, 2 & 3 bedroom designs. 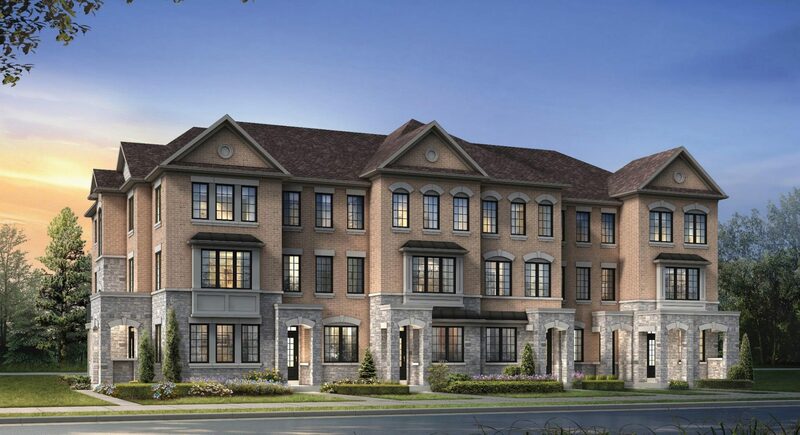 In addition, our Richmond Hill development, located at Leslie and 19th will house over 400 townhomes on 32 acres in an exciting new community. Learn more about our partnership and most-recent project here. Two of our developments are currently under construction – The Mack and Canvas Condominium – are starting to taking shape. Site servings/roadways are complete and progress is well underway at The Mack (our 200+ townhome community on a 10-acre plot in Vaughan). The framing and preparation for basements have begun, and masonry is expected to begin late September. In addition, construction has begun at Canvas Condominium (our 8-storey condominium in Danforth Village)! For more information, please call Marlin Spring at 416-619-3550. Our Miami-based, multi-family acquisition – Cottage Cove – has been revealed. Featuring 468 multi-family units on 24 acres of land, it offers spacious studios, and one and two bedroom layouts with fully equipped kitchens, hardwood floors, private entrances, an outdoor pool and many other features. It also has over 9,000 jobs and many top golf courses in a close proximity of only a 1-mile radius. You can learn more about this Miami-based oasis, here. Thanks for following along on our journey! Until our next Marlin Spring Update, you can always stay up-to-date on our new community launches, process on projects and other developments, by visiting our corporate website at www.marlinspring.com.